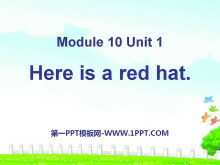 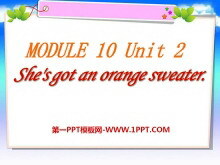 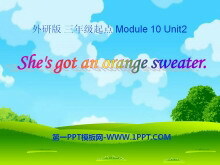 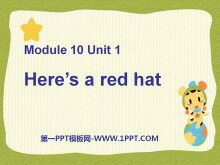 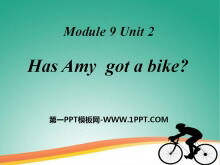 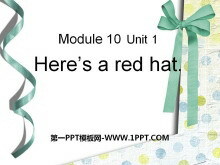 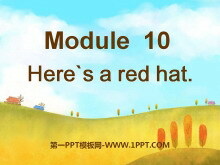 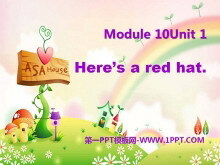 《Here's a red hat》PPT课件3 Are you ready? 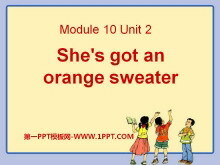 Ive got a ____________. 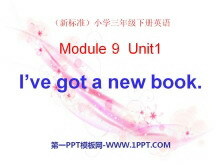 Homework: 1）读3遍课文并且背诵，?#39029;?#31614;字。 2）抄写圈出的重点单词，四英一?#23567;?关键词：《Here's a red hat》教学课件，外研版三起点三年级下册英语..